Guangzhou, also known as Canton, is the representative city of Lingnan Culture and folkcustom that differs itself from that of the dominant North Central Plains of China. The city, immersed in hot summer sunrays and breastfed by net of rivers and fresh sea breeze, has grown up friendly for the outside world. For centuries of banning on overseas trade, Guangzhou served as the only open port in China and impressed foreign traders with its mercantile, open-minded and culture-tolerant characters which is less found in other inland cities in China. 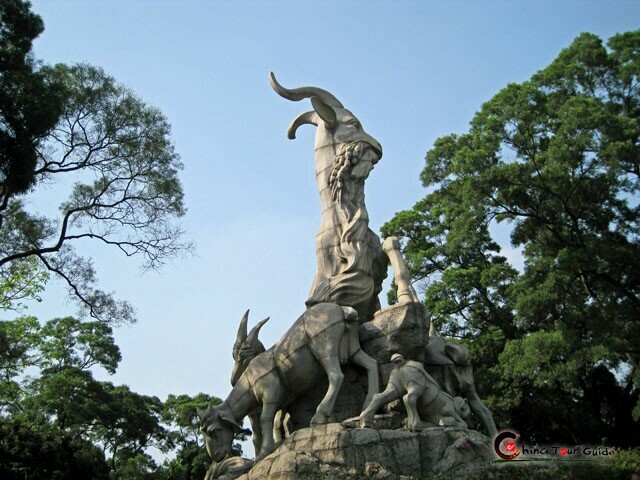 Guangzhou also prepares much to treat visitors who are keen on appreciating a city in the light of history. It shows strong statement of how prosperous it once was a departure point of Maritime Silk Route with exotic artifacts secured from ancient overseas trade in Museum of Nanyue King and Guangzhou Museum, the origin of Zen Buddhism with the 1,600-year-old Guangxiao Temple and 1,400-year-old Liurong Temple. Guangzhou is less known as a revolutionary base in modern history of China. Dr. Sun Yat-sen (1866-1925), Father of Republic of China (1912-1949) linked his great revolutionary career intensely with Guangzhou and made Guangzhou a heroic city. Now Guangzhou boasts Sun Yat-sen Memorial Hall, the largest of its kind domestically, Sun Yat-sen Generalissimo Mansion, Huangpu Military Academy, Huanghuagang Martyr Mausoleum, etc. Guangzhou consequently presents an amazing salad of assorted genes. Peculiar Lingnan custom & Overall China Central Plains folklore, Oriental tone & Western touch, Vintage & modern are all available and often come in sharp contrast with each other in this generous city. To form a simple but close to exact impression of Guangzhou, visitors can pay a visit to the old town of Guangzhou (Around Yuexiu District and Liwan District). They would see how the 1,218-meter-long lace of Qilou (arcade building) in Shangxiajiu Pedestrian Street stretches till it greets across the river the European-fashion-of- 19-centries buildings on Shamian Island. They can do worshipping in the 900-year-old Renwei Temple and go marvelling at the tremendous Sacred Heart Cathedral blocks away. Compared with other tourism cities in China like Guilin, Suzhou and Beijing, Guangzhou seems to be often put aside. Luckily after 2010 Asian Games, Guangzhou gained thorough renovation and gives off gloss from both the old classic attractions and the latest landmarks. 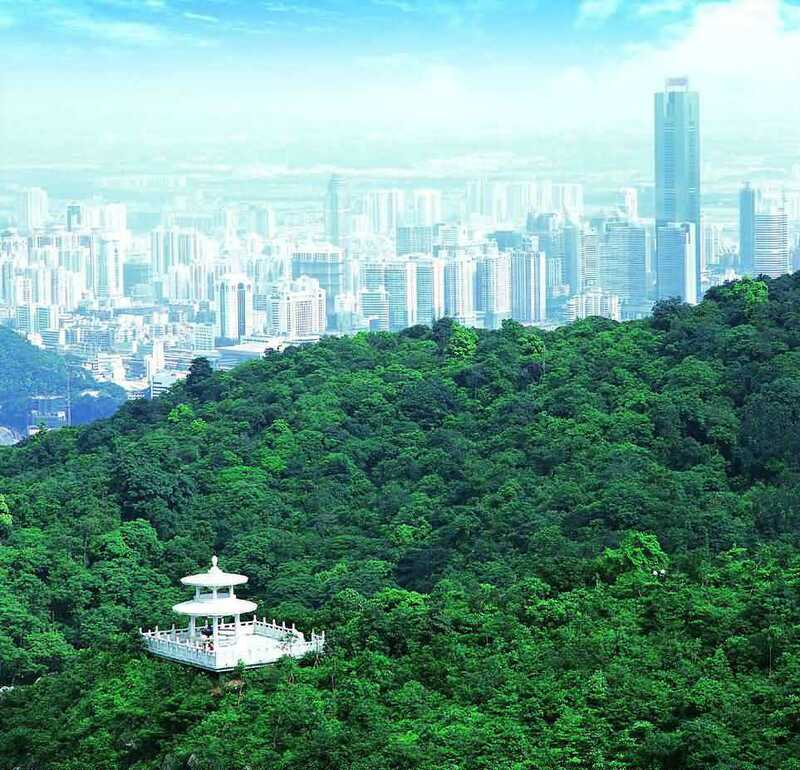 Families or individuals can tour Guangzhou first in the beautiful Pearl River and Baiyun Mountain, then steer to appreciate its brand new looks at Flower City Square and the highest TV tower worldwide Canton Tower. If time permits, they may as well carry out a tour in depth by visiting attractions in Guangzhou and surrounding famed cities Hong Kong/ Macau/Shenzhen /Foshan /Zhuhai. Guangzhou is the wholesale capital city of South China. It features several areas of professional wholesale business covering garment, leather, furniture, toy/crafts and IT products. Most wholesalemarkets are of prime location, welcoming bargaining. By using our Wholesale Market Tours you'll harvest much in these markets without lavishing time or money.